And you certify that you over the age of 21. Products shipped from within the US. A. Shipping is not included. Shipping will be calculated based on your location and payment will be collected prior to shipping. A. Initially we will be shipping to the USA and Canada. We are currently working on international distribution partnerships to be able to ship worldwide. If you are interested in becoming an international distributor please fill out this form. I made email referrals and got a discount, how do I utilize it? If you successfully referred friends during our email campaign and have received an email about achieving a discount - please be sure to make your purchase using the same email. Your discount will be applied for your balance prior to shipping. 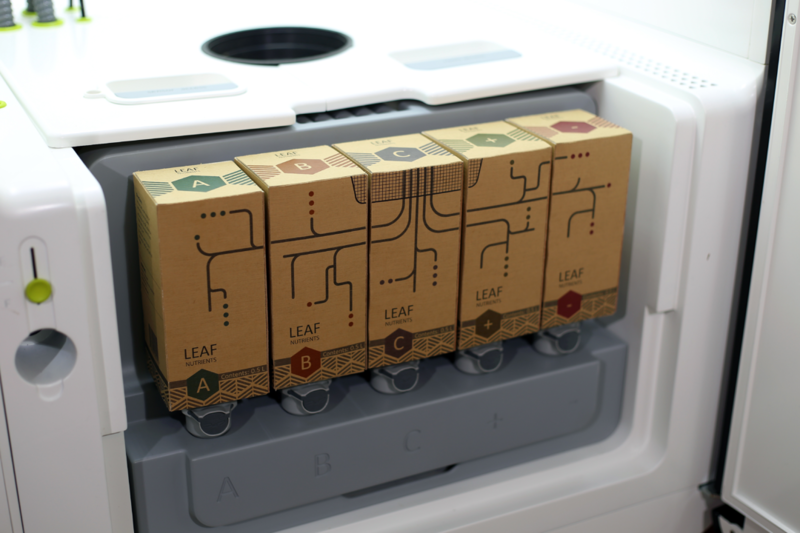 For now, a $300 deposit will secure you a LEAF unit! I hit the 25 referral bonus, what is my surprise bonus? Thank you for your amazing support! We emailed everyone that hit 25 referrals individually. If you haven’t received an email from us with your surprise, please contact us from the email you signed up with at support@getleaf.co. 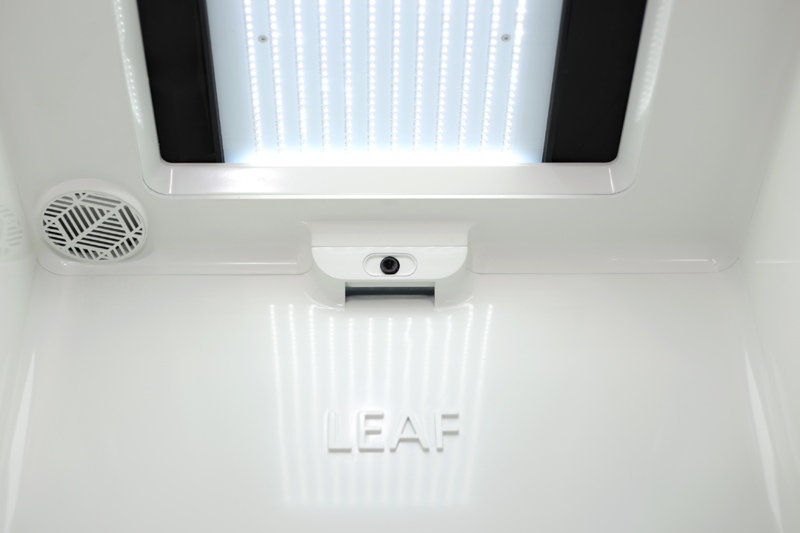 Where do I buy seeds for LEAF? A. Seeds are not included with LEAF, but you can find clones and seeds at local legal dispensaries. 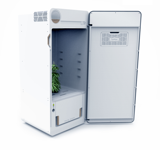 A number of online companies also sell seeds, most with international shipping. Does LEAF come with a warranty? A. 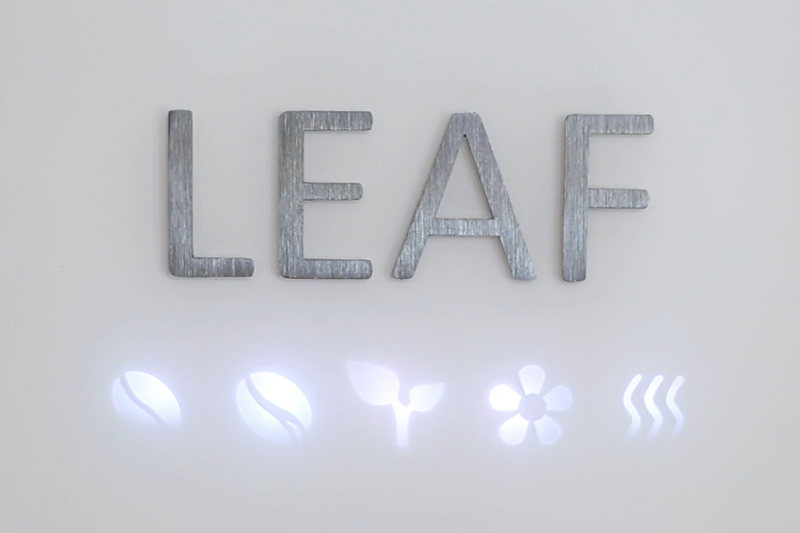 Every LEAF includes a 1 year manufacturer’s warranty. At final payment, you will have the option to purchase additional warranty coverage. Should I get Pro or Classic(basic)? Both models can create everything you see on Glowforge.com and much, much more. The basic model is for personal and hobby use. 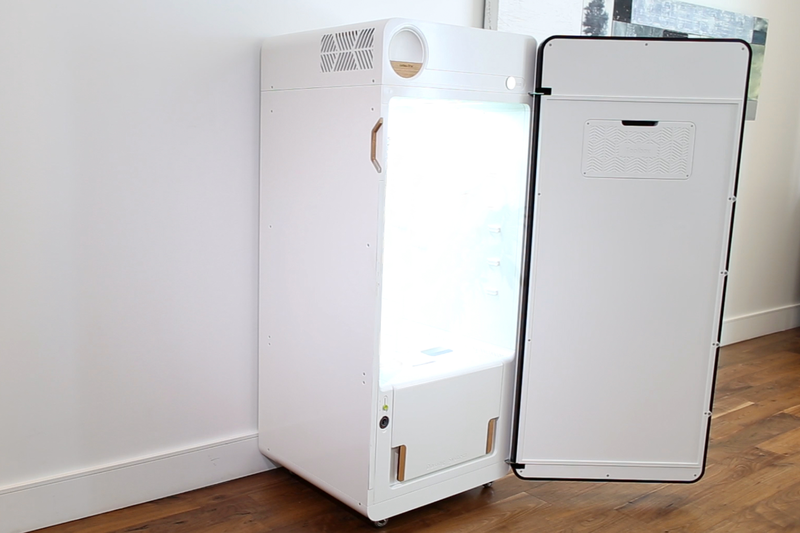 The Pro model is faster and handles bigger materials, so it’s best for a serious user or a space where it will be shared with multiple users, like a company or a maker space, and comes with an air filter. What do you get with Classic(Basic)? The Pro can make everything the Basic can, plus much more. A pass-thru slot in the front and the back allows for materials that are 20” wide and as long as you want, meaning you can create dramatic projects like furniture. The upgraded optics and more powerful laser allow it to run about 20% faster. 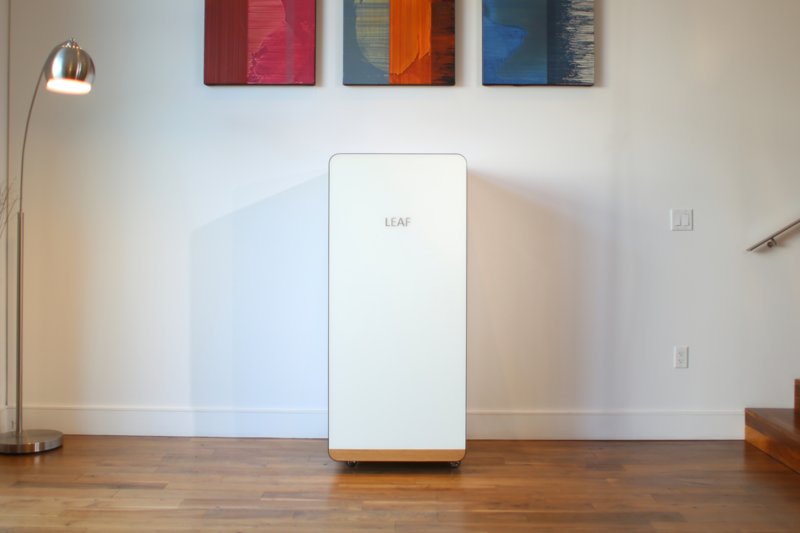 Enhanced cooling allows it to run in warmer environment for longer. The warranty is doubled to 12 months. However, the Pro is a Class IV Device and required additional safety precautions, like safety glasses and warning signs. You must certify that you are over the age of 21. You must agree to the terms and conditions in order to complete your order.